November 29, 2015 By This post may contain affiliate links. 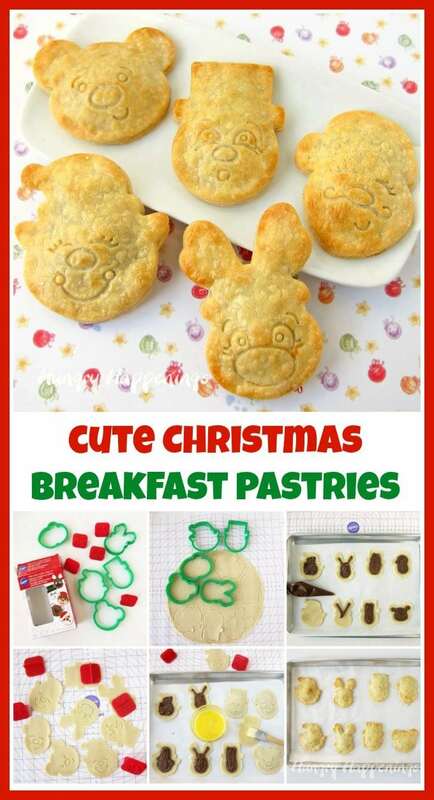 Fill these festive Christmas Breakfast Pastries with chocolate spread, jelly, or pie filling then surprise your kids on Christmas morning with a smiling Santa Claus, a merry little elf, Rudolph the Red Nose Reindeer, a sweet teddy bear, or a frosty Snowman. 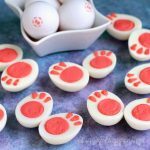 Your kids are going to be so excited to wake up to find these on their breakfast plate and you will be thrilled to know just how easy they are to make. Not that Christmas morning isn’t exciting enough. Am I right? With all the wrapping paper flying they might not be at all interested in eating breakfast, but I’m sure they’ll take a break for these cute little treats. 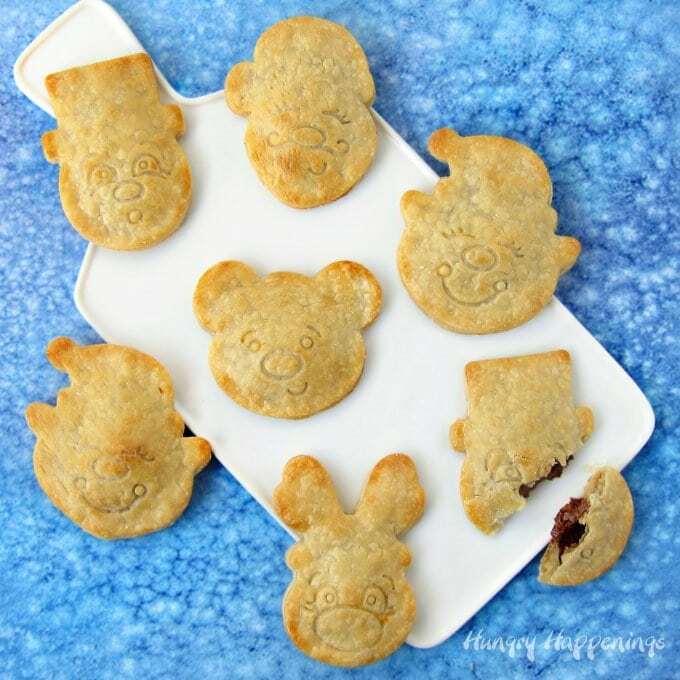 To make these cute homemade Pop-Tart® style pastries, you’ll need a Wilton Christmas Make-a-Face Cookie Cutter Set which has five cookie cutters and stamps that allow you to add the most expressive faces to your cut outs. 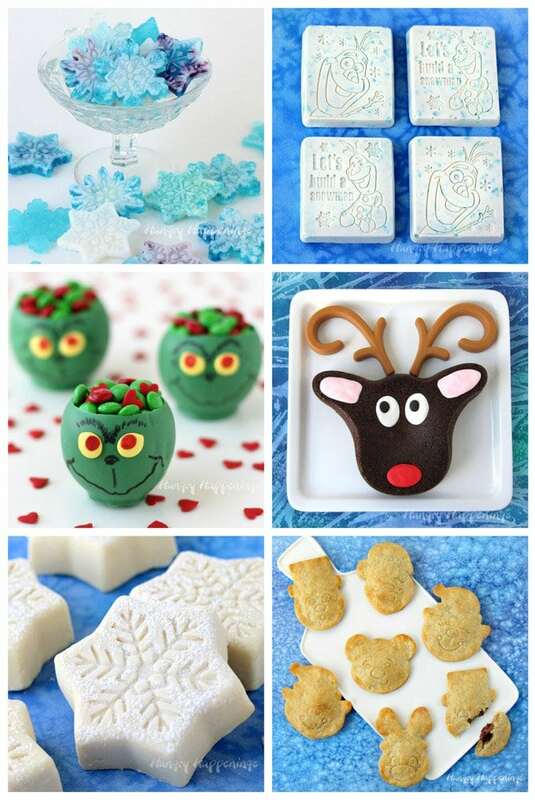 You can use the cutters and stamps to make cookies then decorate them with icing, but for this food craft all you have to do is cut, fill, and stamp. Unroll one roll of pie dough. 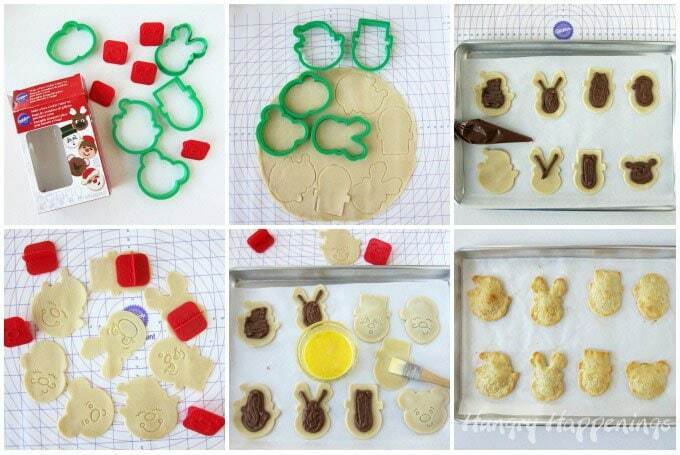 Cut using an assortment of cookie cutters. Set on a parchment lined baking sheet. Spoon the filling of your choice into a disposable pastry bag or zip top bag. Snip off the tip and pipe onto the pie dough shapes leaving at least 1/4 inch boarder around the edge. Unroll the second dough. Cut the same shapes you cut before. Press the appropriate face stamp onto each pie dough shape. Brush egg wash over the backside of these shapes and set over the filling on the matching shapes. Press the seams together. 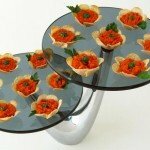 Remove the pastries from the refrigerator, then brush the tops with egg wash and sprinkle with sugar, if using. Bake for 7-10 minutes until lightly golden brown. As a brand ambassador for Wilton, I received free products to use to create these Christmas Breakfast Pastries. I made a comment on the white chocolate Fides snowflakes , they are quite clever . I commented on the Cookies and Candy Felt Wreath. It’s adorable!! 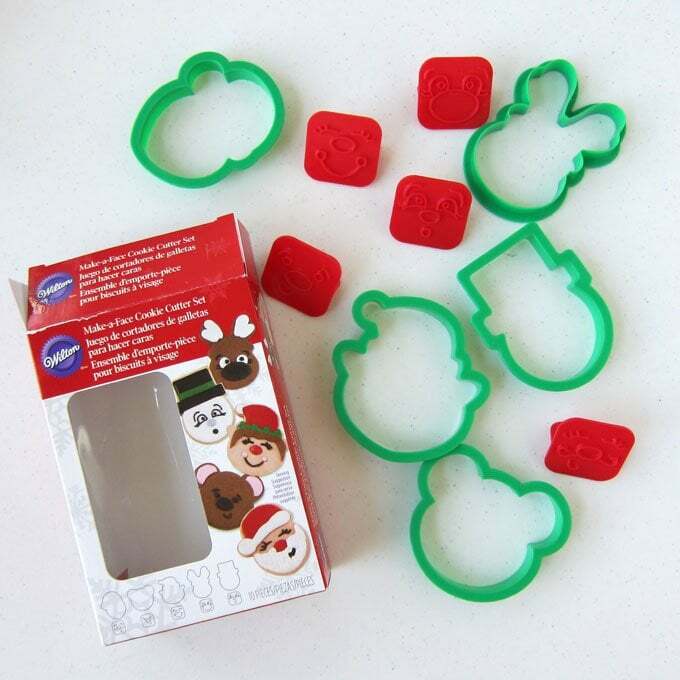 these cookie cutters are so sweet!! I commented on your SPIROGRAPH COOKIES Facebook post! Thanks, Karen. I sure enjoyed eating these pastries and know kids will too. I feel I need to warn your readers that your website is instantly addicting! 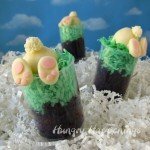 I looked up one recipe idea two days ago and it lead to another, then a couple more. 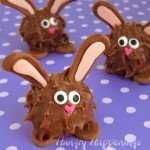 Each idea is cuter (and easier, and more delicious) than the one before. 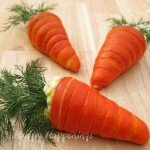 I have downloaded two of your recipe/idea books already! 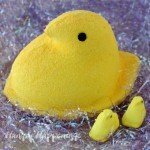 I love that your ideas are quick and easy yet BEAUTIFUL or adorable. Even with my arthritis I can do most of them. How lucky you are to work with Wilton! They are the best baking products ever. Your jealous yet grateful fan, Peggy Jo from Tucson, AZ. Awe, Peggy. That is the nicest comment I have gotten in a very long time. 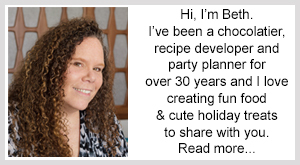 I am so happy you are enjoying my projects and recipes. I hope you have fun in the kitchen making some fun food. If you ever have any questions, please don’t hesitate to ask.